Adults and kids alike are fascinated by dinosaurs. 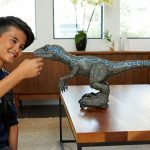 This interest in dinosaurs are further fueled by blockbuster movie adaptation of novels by Michael Crichton and in recent years, the reboot of the movie franchise, Jurassic World. 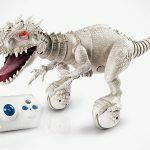 While kids will likely be all over toy dinosaurs and possibly, robot dino like this one, adults, or any person who wants to be so scientifically in touch with these majestic creatures that once roamed the Earth, can look to this: Jurassic Block. 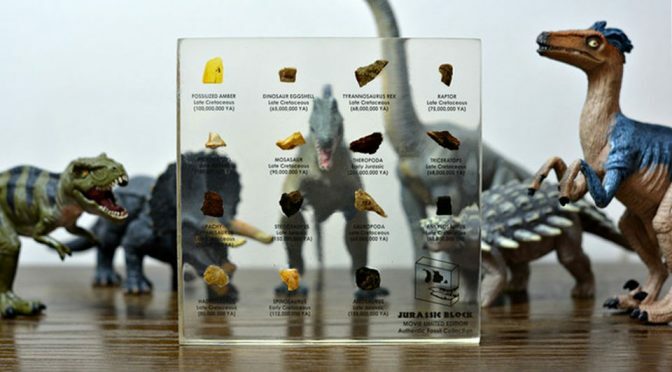 Jurassic Block is basically a geekier way of showing your love for dinosaur. 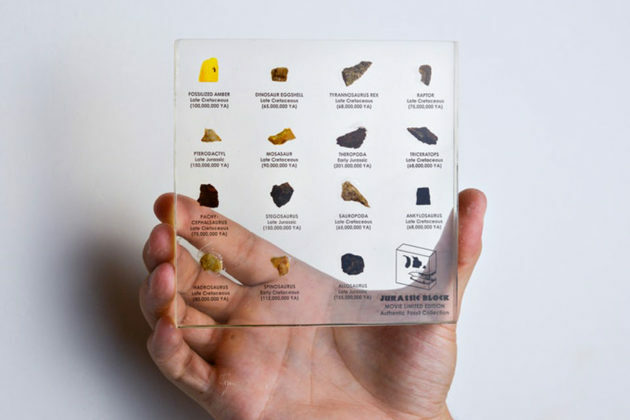 Each 5 by 5-inch block is made with high-quality, super clear acrylic with bits of actual dinosaur fossils embedded in it. I guess we do not need to tell dinosaur lovers why they need this in their life. 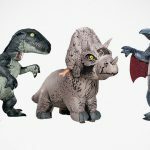 This is by far the coolest dino-related products to own. I mean, seriously, owning bits of actual dinosaur fossils is just about the geekiest and the coolest anything a dinosaur/science buff can do – aside from watching the original Jurassic Park and the reboot Jurassic World movies hundreds of times over. Jurassic Block really is half science exhibit, half art piece (fossil art, I guess?). Creator Luke Wojonowski has took the pain to curate the fossils from all over the world and these fossils include the fossilized wonders from the late Cretaceous period, like the made-famous-by-movie fossilized amber, dinosaur eggshell, bone of the infamous T-Rex and Raptor, and fossils of creatures from the late Jurassic era like the Stegosaurus, Triceratops, and Pterosaur. Pardon for my excitement over this cos’ I am kind of a geeky person who digs details and that includes the internals of automobile and in this case, actual fossils of these creatures of the bygone eras. 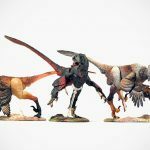 If you are as elated as myself, then you may want to consider dropping $175-199 for one of these awesome prehistoric collectibles. It is available on Kickstarter for the next 56 days or so. The campaign has already breached its set funding goal and so yeah, the product is a go. And if all goes as planned, you could be admiring the Jurassic Block as soon as January 2019. Images courtesy of Jurassic Block.